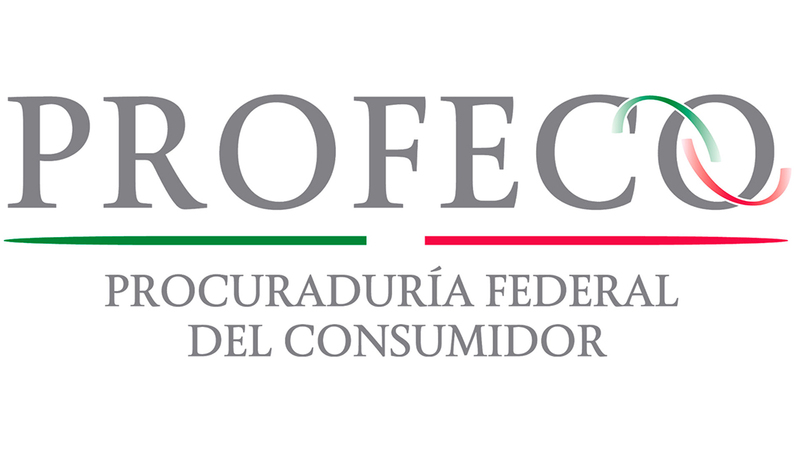 Mexico Timeshare Scam: WHO IS PROFECO? Yes! Avoid the scam cancellation companies. My advice is to go directly to your timeshare resort and see how you can use your timeshare. 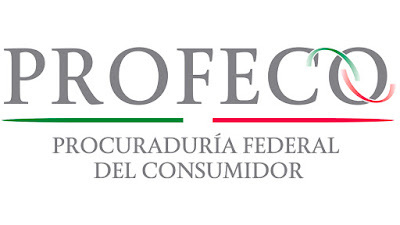 Unless you are in the cooling off period it is a waste of time even contacting Profeco. Whatever you do, don’t bother with the cancellation attorneys, you will just end up paying a ton of money.